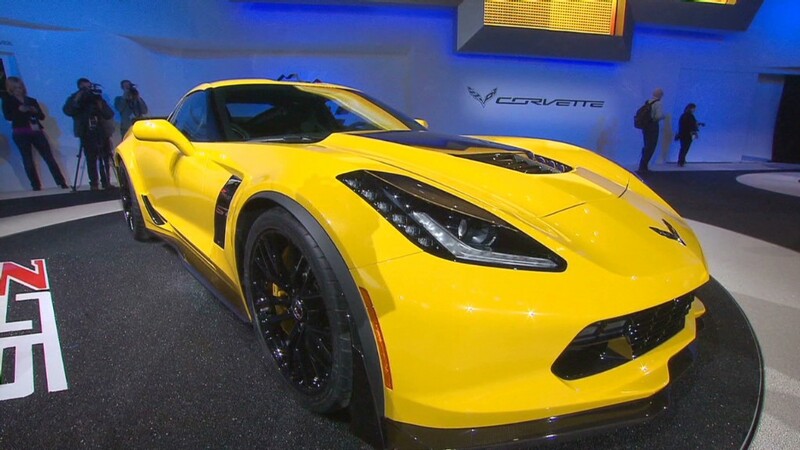 If you've been waiting to buy a new Chevrolet Corvette Stingray, that's going to cost you. The base price of the sports car just went up by $2,000, going from $51,000 to $53,000. General Motors (GM) also increased prices for the Stingray convertible by $2,000. It now costs $58,000. In addition, the price of the Z51 performance option package went up by $1,200. It now costs $4,000. The Z51 package adds larger wheels, performance tires and special aerodynamic features, among other things. "The consumer demand for Stingray has far exceeded our expectations, particularly for the Z51 package," GM spokesman Monte Doran said. Days-to-turn, an industry term for the average amount of time a car sits on a dealer lot before going to a customer, is seven days for the Corvette, Doran said. The industry average is about 60 days. 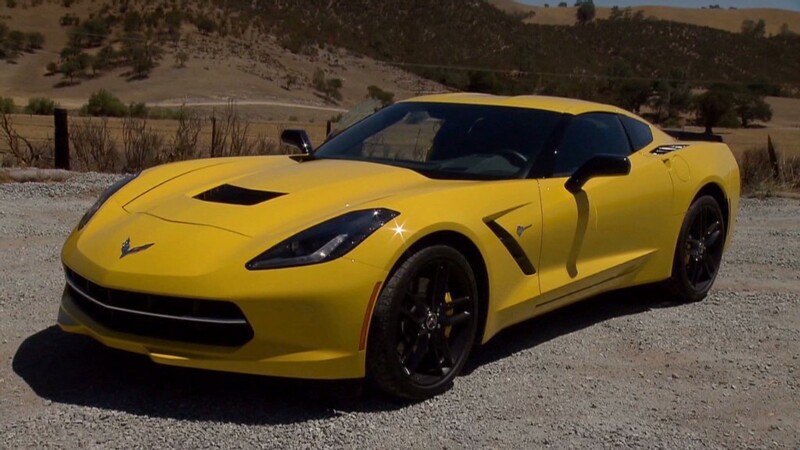 The Corvette was completely redesigned for the 2014 model year and has won a number of awards, including Automobile Magazine's Automobile of the Year. The two-seat sports car is powered by a 455-horsepower V8 engine.